Built on Partnership, Reliability and Leadership, PRL provides customised outsourcing through Logistics Solutions, In-Market Solutions and Integrated Services. We are the partner of choice to design and deliver innovative client solutions across diversified markets which optimise client brand performance. Comprehensive warehousing, distribution and freight forwarding network. Connecting brands to consumers and ensuring the best go-to-market experience. Recruitment, market insights & analytics and technical support services. PRL are experts in connecting brands to the marketplace. You can expect in-depth sectoral expertise that will find solutions to secure brand success. A genuine partnership that puts your brand at the heart of our business and always delivers. 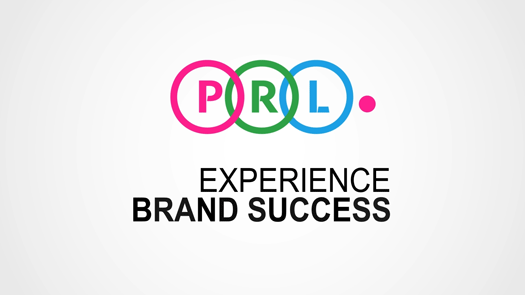 With PRL you can always expect excellence. Building successful and sustainable brand partnerships, our focus on authentic partnership with our blue-chip customers has positioned PRL as the market leader in the go-to-market brand experience. Our values are at the heart of our culture and provide the framework for how we do business. Our team becomes an extension of your team delivering a seamless, responsive and efficient experience. PRL recruitment services businesses and candidates seeking to fill roles within FMCG, B2B and Services sectors. We’ve recruited thousands of talented people for companies across the island of Ireland. Our philosophy is straightforward and uncomplicated: we aim to offer an excellent service and value-for-money, and we treat clients and candidates with courtesy and respect. If you are a candidate, search our job board to find your next opportunity.